Entrants for the 11th annual contest will need to produce a batch of this year’s chosen style – Dunkles Bock (BJCP Style 6C) – and submit it for judging & prizes. 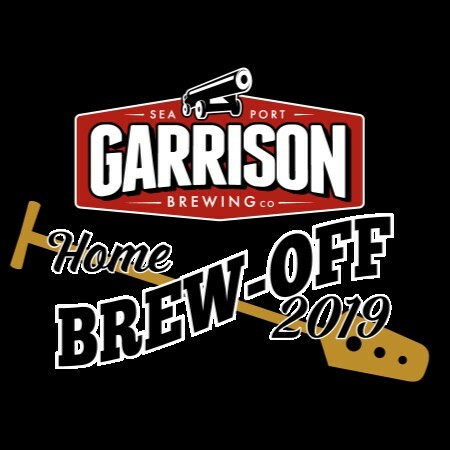 The grand prize includes a day with Garrison’s award-winning brewmaster Daniel Girard brewing a full batch of the winning recipe to be released as a limited edition seasonal brand. There are also secondary prizes from contest sponsor Noble Grape. The deadline for registering and submitting samples is Monday, February 4th, 2019, and the winners will be announced at an awards gala on Thursday, February 28th, 2019. For full details, see the announcement and entry form on the Garrison website.